HookahÂ Â Payment Term 1. T/T,Â western union. 2. 30%Â Â Deposit, balance before shipping. ---High reputation among our clients. ---Product:Hookah/shisha/nargile/water pipe/different tabacco flavor and Hookah accessories,etc. ---11years professional&skilled hookah Shisha manufacture for OEM&ODM. ---Excellent after-sales service:quickly reply and superior sales for dealing with emergency. ---Ability for large QTY need . ---Outstanding&energetic Sales Team will be there waiting for you. ---It will not only about the business but good friend between you and me! ---We are devoted to mataining aÂ long-term cooperation relationship. ---UPS,DHL,TNT,SEA ,etc shipmentÂ Â can send directly to you! Below are parts of the customer groups photos! 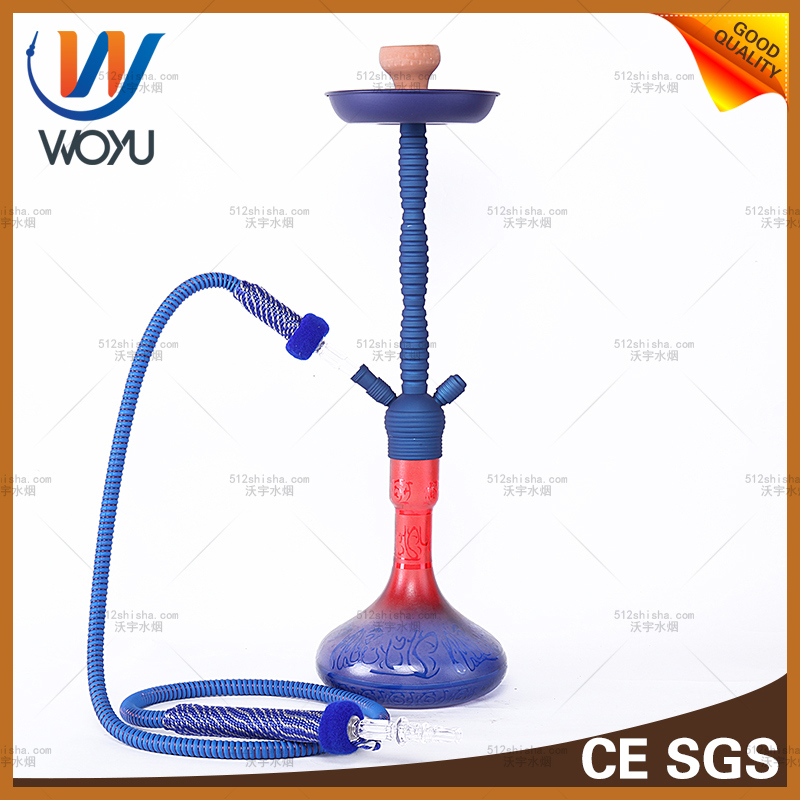 Our company is specializing in production of the water pipes, Arabic hookah charcoal, water cigarette holder Hookah hardware accessories products! Also we mainly focus on manufacturing, assembling, sales, warehousing and distribution.Â Win-win cooperation is our goal.Here we will give you the proffessional explanation,satisfactory service,good price.Trust is the wealth for both you and me. Hope to cooperate with you . Pls send message directly to us below!We will reply asap!